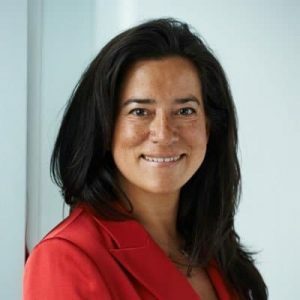 LISA Raitt, Deputy Leader of the Conservative Party and Opposition Critic for Justice, and Michael Cooper, Opposition Deputy Critic for Justice, on Wednesday accused the Liberals of a coverup in the SNC affair. They said in a statement: “After Liberals at today’s Justice committee meeting blocked all attempts at accountability, it’s clear that [Prime Minister] Justin Trudeau’s coverup is underway. “Opposition MPs worked together to come up with a reasonable witness list with three key individuals Canadians must hear from: Jody Wilson-Raybould, the Prime Minister’s Principal Secretary Gerald Butts, and his senior Quebec advisor Mathieu Bouchard. The Liberals defeated this motion. If you have ever had a little kid LIE to you, and you know the little kid is LYING, but the little kid just keeps building on that lie,, thinking you’re going believe the LIE…….Then you know this … Justin Trudeau…..